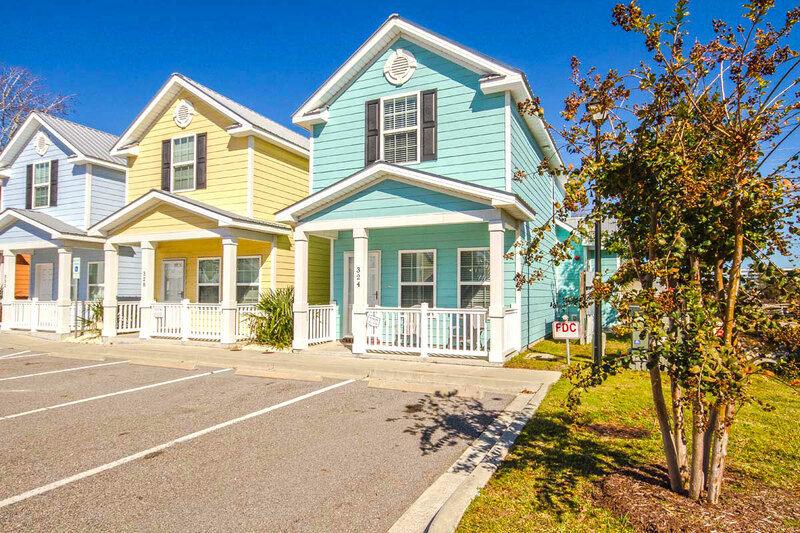 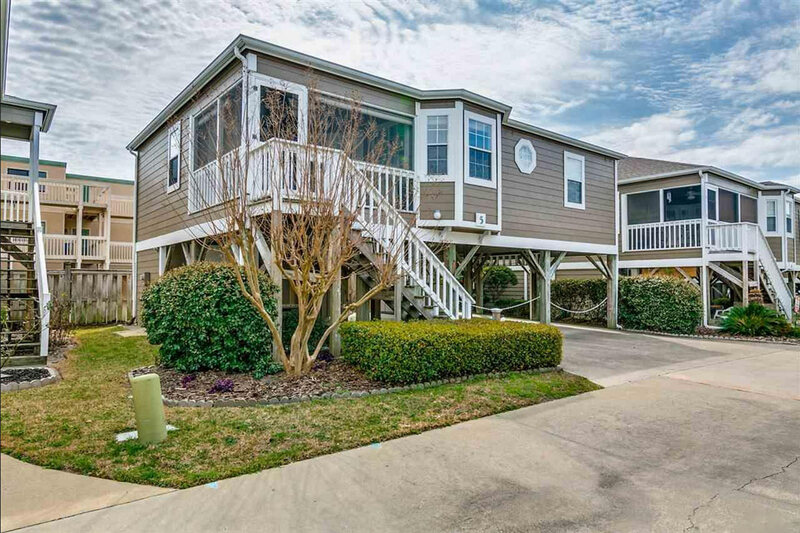 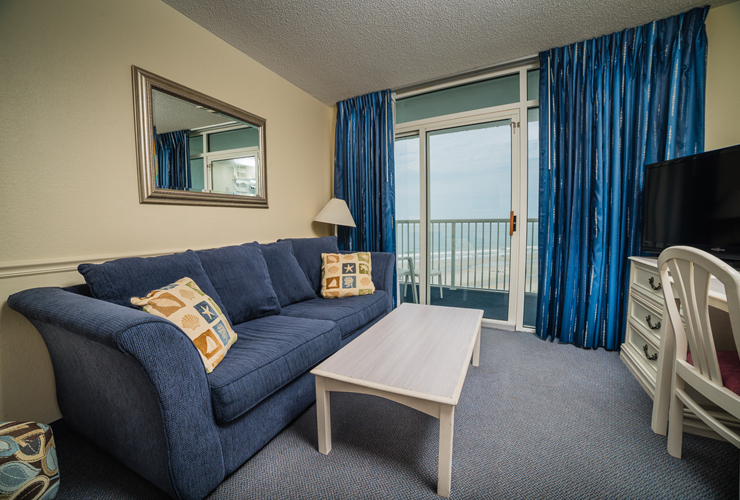 Bring your next beach vacation to SeaWatch Resort in Myrtle Beach! 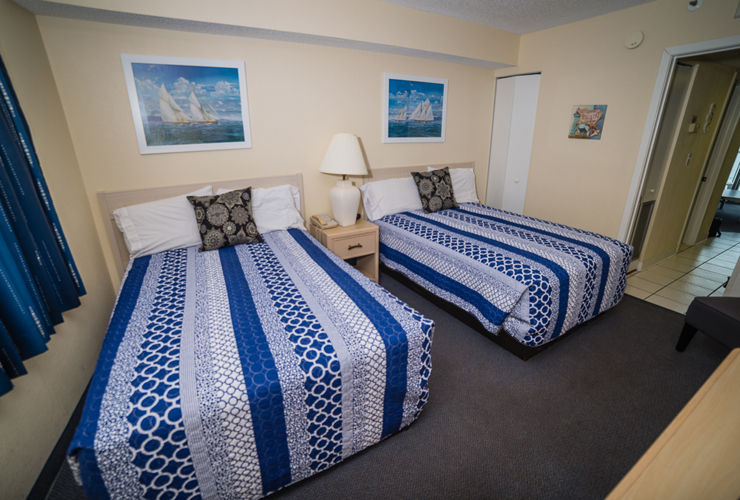 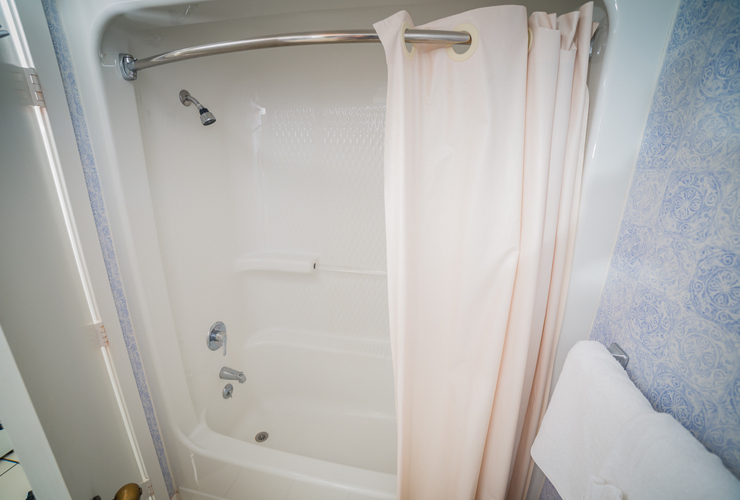 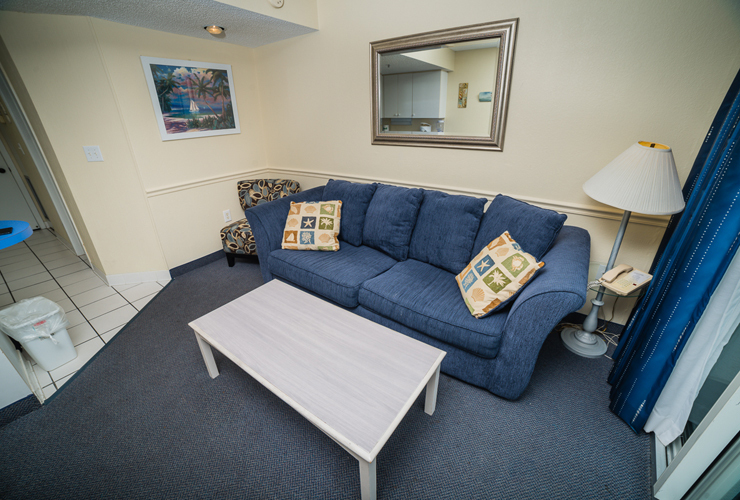 Unit 611 is perfect for small groups or couples, as it includes 1 King bed and a Queen sized sleeper sofa and can sleep up to 4 guests. 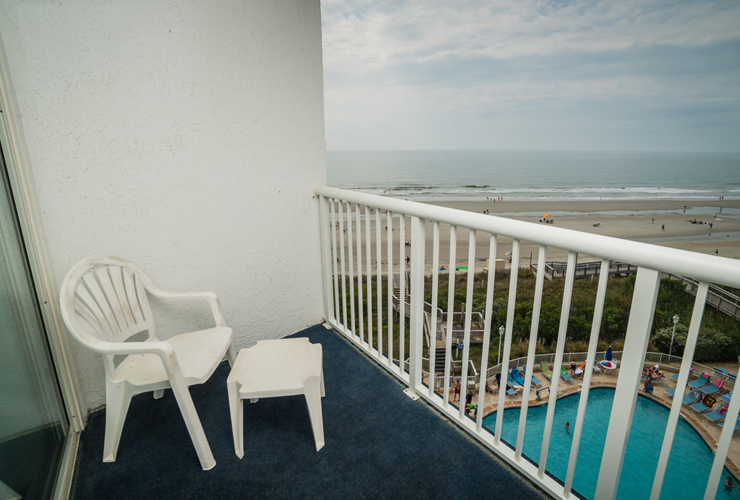 This 7th floor condo offers wonderful views of the sparkling Atlantic Ocean and the sprawling resort below. 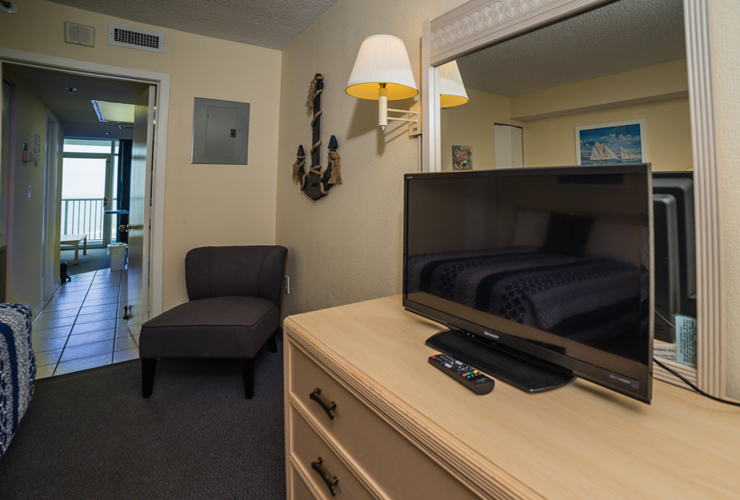 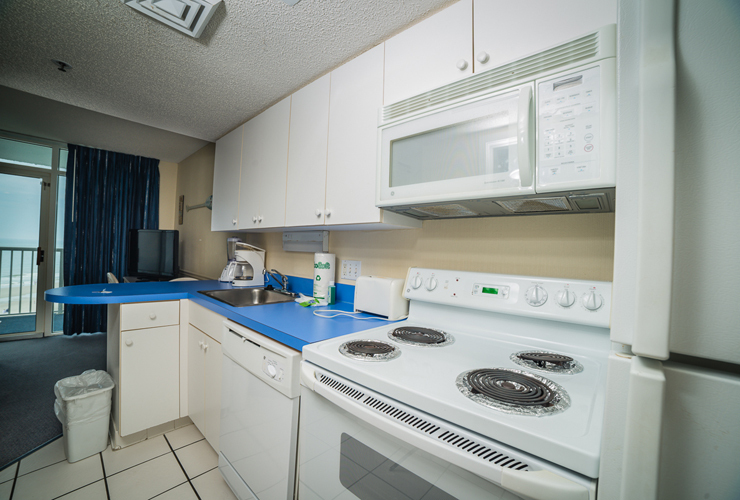 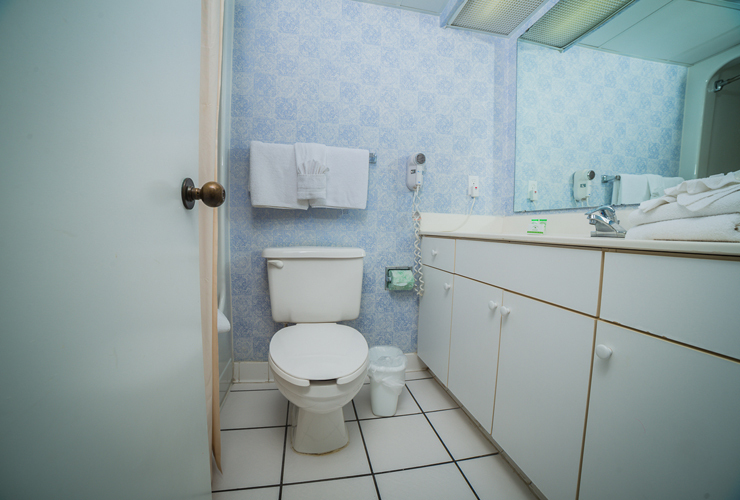 Inside the condo, enjoy multiple TVs with cable, DVD player, and of course, a fully-equipped kitchen. 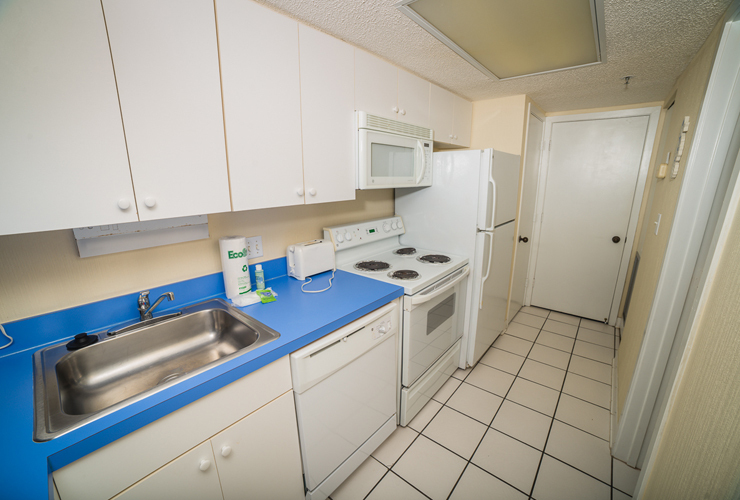 Enjoy meals at your own leisure with major appliances, microwave, dishwasher, and cookware and flatware essentials. 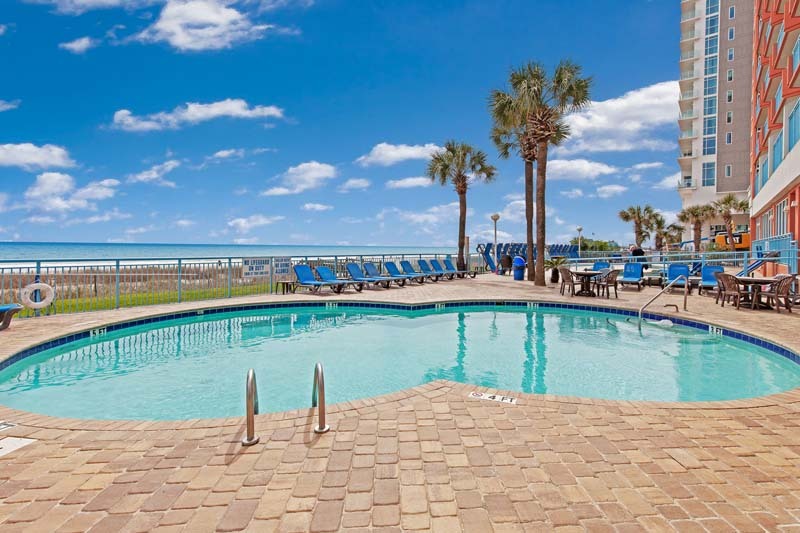 Spend time at one of the resort's many indoor and outdoor pools, Jacuzzi, lazy river, Tiki Bar, and on-site restaurant. 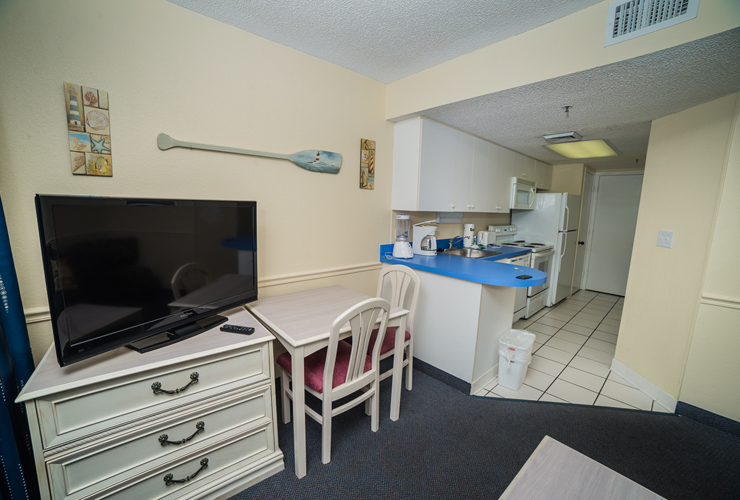 There's so much to do at SeaWatch Resort, and Unit 611 puts you right in the center of all of the beach fun!